Published in the April issue of Rhythms magazine. Full feature below. 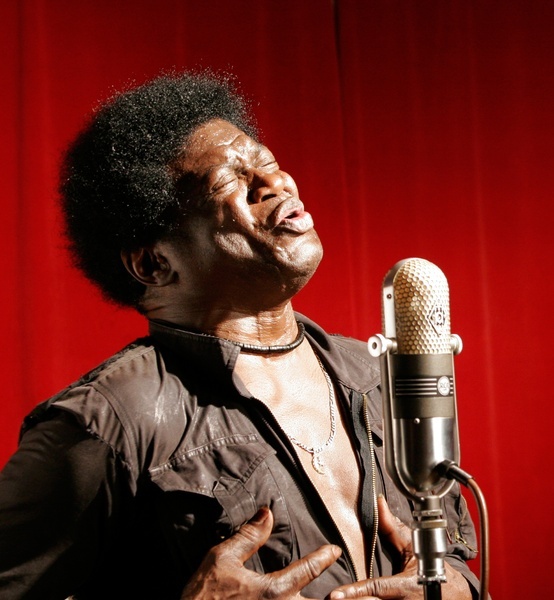 Just over a year ago, Charles Bradley – the Screaming Eagle Of Soul – toured Australia for the first time. 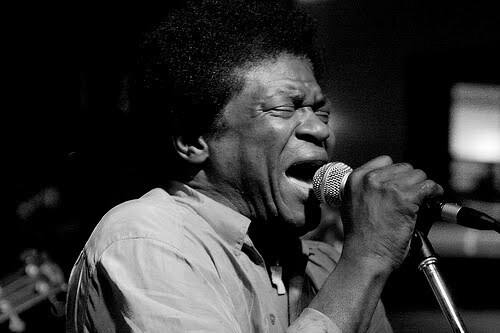 He was fronting the Menahan Street Band (another one out of the mighty Daptone stable), and even though he was only on stage with the band for a portion of their whole set, it was his songs that brought down houses country-wide. For this man could sing. This man had soul. And not Soul Lite, but the real thing, the soul that you think about when you think about real soul, like it came right out of the ‘60s except this was 2012 and so minds were blown and Bradley became a legend right here. Man, this was the real deal, Bradley finishing sets on his knees, tears streaming down his face because he was so spent, so used up by the music he’d just created. A living legend, one who blossomed late – from a life on the streets, through almost unimaginable hardship, this man persevered and is now the soul guy of our generation. Real soul. Bradley’s past is well documented now. He grew up rough on the streets of Brooklyn. He managed to escape and became a chef. He endured all sorts of abuse, mentally and physically, but he never lost track of his love for music, brought on early when his sister took him to see James Brown. 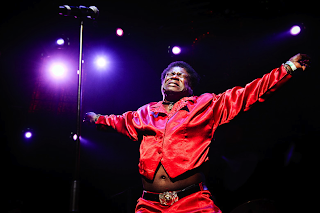 He became a James Brown impersonator, and it was up on stage doing someone else’s thing, that he was ‘discovered’ by Gabe Roth, The Man at Daptone, and the rest, as they say, is history. “I wanted to go forward,” Bradley says about his James Brown impersonating days, in the late ‘90s, expressing frustration at doing the same thing all the time. “And [I was doing that] and Gabe came back and I asked him for an opportunity, so he put me on a show with Sharon Jones. Roth gave me a song to learn, but my spirit would just not attach it. I interviewed Bradley last year, not long before the aforementioned maiden tour of Australia, and one thing he said has stuck with me. “I’ve got to feel it,” he espoused at the time, referring to how he sings these songs, how he’s able to bring such a phenomenal amount of soul to his performances. He just can’t sing something if he doesn’t feel a connection, and it seems that’s still the case. “Once I feel it, my god, the sky is the limit,” he chuckled back then. Quite obviously, this is how he’s always worked, and with that Sharon Jones show, his gamble paid off. From there things picked up quickly. Bradley was introduced to Tom Brenneck, the bandleader of the Menahan Street Band, and they worked together for a number of years before finally laying down Bradley’s debut record, No Time For Dreaming in 2011, an album which introduced Charles Bradley to the world. From living rough and sleeping in crack dens, to laying down an album with one of the best new soul bands on the planet, this man had made it. Since then, Bradley has basically lived on the road, taking his music to places far and wide, something he’d not have even dreamt of not that long ago. No need to pinch himself though, for it’s real, and it’s manifested once more in record form, in the shape of Bradley’s second LP, the intensely soulful (as you’d expect) Victim Of Love. I put it to Bradley that delving so deeply within himself in order to bring himself into the light, so to speak, would have been a scary experience. “Yes, exactly,” he says. “I was a person in my own shell, just watching the world outside. But now I’ve learnt to grab on to who I am… and if you love me, you love me, if you don’t, you don’t, I don’t care about that. The results are stunning. 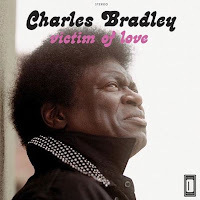 Victim of Love is a soul triumph, not only because of how it sounds and the pure energy that Bradley brings to it, but because it’s so honest. Here’s a man who is so grateful for these opportunities, singing these songs he believes in so much, that you can’t help but be drawn in to this record’s depths, you’re introduced to, almost, a new man, and he’s one who’s stepped up, and then some. Aside from the fact Victim Of Love is the man coming into the light, I’m interested to know where it’s come from. No Time For Dreaming was a record which had sixty-something years to draw from, whereas this one has had a much, much shorter gestation period – where did these songs come from? What’s behind them? How did Bradley and Brenneck go about writing them? “Well, I had a lot of deepness inside me, a lot of things I never could touch,” he reiterates. “So we really started looking inside and bringing them up, and not being afraid like I used to be.” I put it to Bradley that this record comes across, given what he’s been saying, as an exercise in self-belief. This is what Bradley does, and what he’s always done, whether it be singing someone else’s songs, or now, his own; as long as he believes in them, as long as he can feel them, then these songs become real. For those who didn’t get the chance to see Bradley’s sets here last year, and who can’t wait until he comes back (and who want even more insight into this man’s incredible rise), there’s now a documentary about too, that charts the two year period leading into No Time For Dreaming. Charles Bradley: Soul Of America, the directorial debut for Poull Brien, is tagged as ‘From the projects to the pages of Rolling Stone’, which basically says it all. 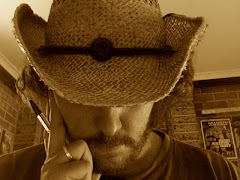 Following the man as he steps from the dark, and into the light, the doco captures Bradley vulnerable, it captures him defiant, it captures him elated. 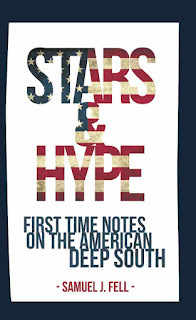 It captures one of the most inspiring stories in modern music. But of course, it all comes down, at this point, to Victim Of Love, the proof that this man is stronger than most and so can therefore step into this light without worrying about a thing. And the fact he’s bringing this music with him as a result, is just icing on the cake. Victim Of Love is available now through Daptone. Charles Bradley: Soul Of America will be available in May through Madman Entertainment.